OUR CONVENIENT LOCATION OFFERS MANY ACTIVITES IN THE AREA. 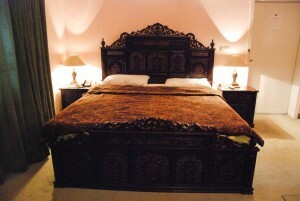 WE OFFER YOU MANY AMENITIES AND COMPETITIVE RATES. It is indeed the best place to be if you are in the capital city of Pakistan. It has an ideal location situated in F-8, E,7, F-7, and F-6… Our accommodation is comfortable and quiet with an emphasis on peaceful relaxation. We want you to feel at home when you stay with us but be able to maintain your own level of privacy while you are here. 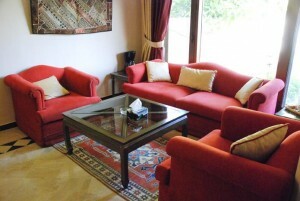 We have lavishly furnished rooms with all modern facilities. Our rooms are designed with comfort and practically in mind. 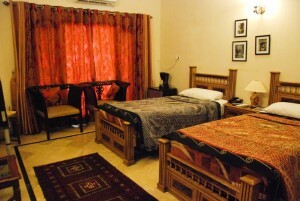 All rooms are air conditioned have individual private Phone, Satellite TV, Tea and coffee making facilities and fresh flowers, Fruits and newspaper daily. Wireless internet access in all rooms and computer for use of guests. The most modern style Executive Suits rooms with attached baths combined with the highest comfort help you to relax and enjoy your stay. The top quality carpets lines and towels, beautiful furniture and tasteful decoration all blend together in splendid luxury. 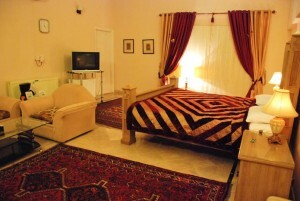 families on weekend, whereby rooms are available at rates that are cheaper than the rack rates. 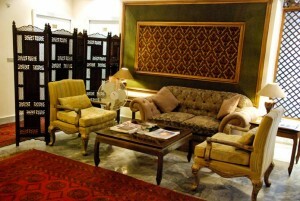 Booking via phone +92-300-98-999-01, e-mail info@mbestate.net or fax.+92-51-2264459. welcome our guest in a warm and friendly atmosphere to help you relax and enjoy your stay by giving following complimentary facilities. 2. Executive room has a kitchenette with micro-oven, toaster, Coffee Maker and refrigerator. 3. Nation wide and International direct dialing facility. 4. 24 hours functional kitchen. We offer Pakistani, Chinese and Continental cuisine. 5. Same day dry cleaning (If deposit before 10 am). 7. Night Vision Security Cameras. 8. Professional Security Guards with arms and metal detectors. 9. Rent a car (economical and reasonable rates with experienced drivers). 10. Help Desk (information about traveling, guide maps, logistic). 11. All major credit cards are accepted. 1. Breakfast (Continental and Pakistani). 6. Pick or drop from the Airport, Daewoo bus stand. 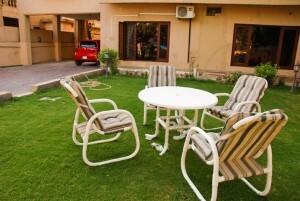 “Management of MB GUEST HOUSES SERVICES Islamabad“ is please to offer the following Corporate Rates to our Honorable Guests while a list of our Rack Rates are also displayed for you kind comparison. We are sure that the above rates would meet your expectations and you will give us a chance to serve you or your honorable Guests. We are anxiously looking forward for your kind patronage. Please feel free to call any query or pay us a visit. Posted in E-7, F-Sector and tagged Room Service.